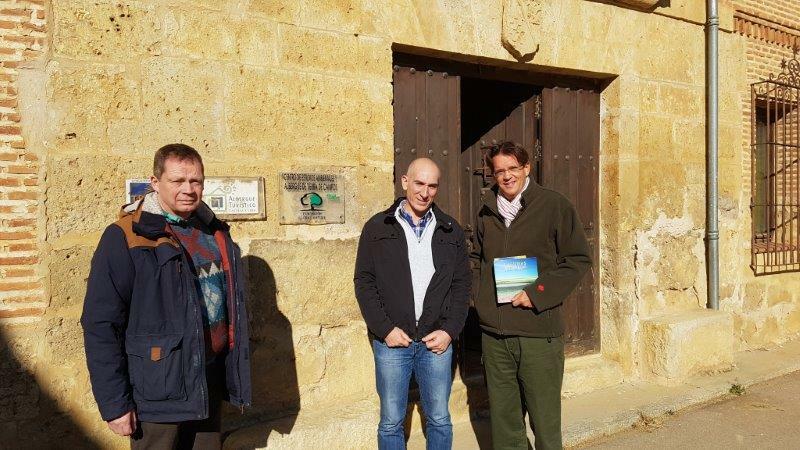 As part of the project´s dissemination and replication strategy, Egbert Sonneveld and Sven Kallen visited the Palencia office (Northern Spain) of the nature conservation NGO Fundación Global Nature. 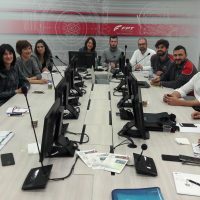 We met the NGO´s general director Eduardo de Miguel, who told us about the Foundation´s participation in more than 10 LIFE projects, many of them focused at wetland rehabilitation, agricultural biodiversity and forest conservation/restoration. 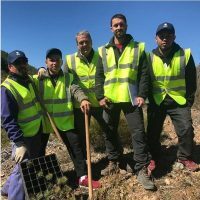 One of the NGO´s main activities is the reforestation of dry and often desertified areas, for example on the volcanic Canary Island of Tenerife, where it pursues to conserve and recover the island´s native forest ecosystems. 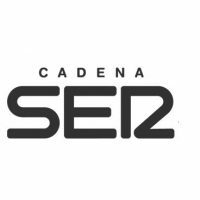 On the peninsula, the Foundation is among others active in the LIFE project Estepas de la Mancha, which pursues the conservation of steppe bird species in Castilla-La Mancha (southern Spain). 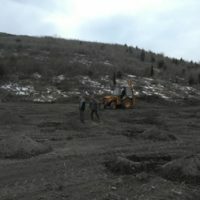 In order to plant trees under the harsh climate conditions of this area (very little rainfall, severe frosts during the winter and hot summers), Global Nature is planning to use the Cocoon technology. 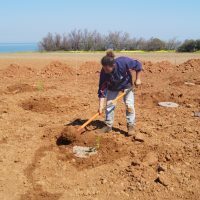 Replication of another 100.000 trees in Spain! 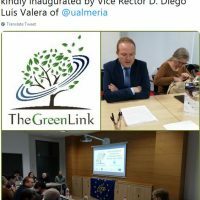 The Project The Green Link is co-funded by the LIFE programme under grant agreement number LIFE15 CCA/ES/000125.